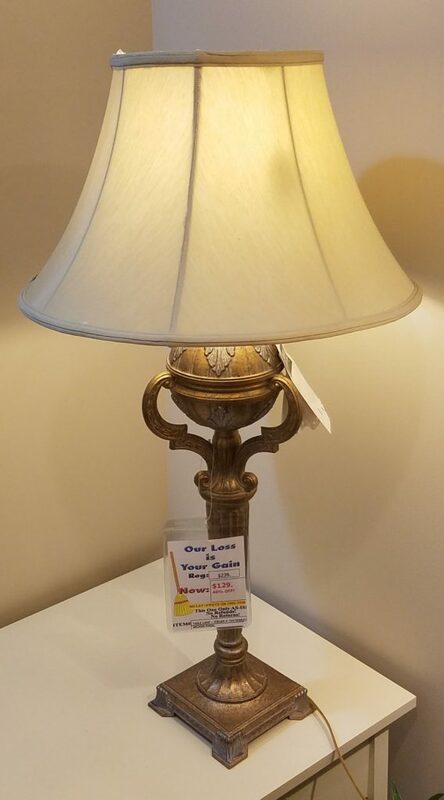 Roman Style Lamp – $129. REDUCED AGAIN! NOW $89!